The university focuses on overall development of students, so it organizes Industrial Visit for the students of different courses for their exposures . 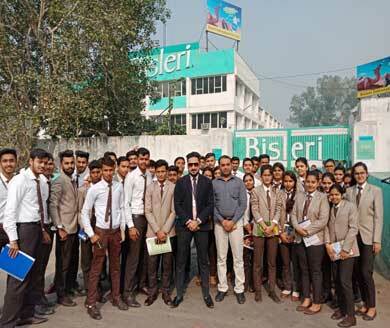 Industrial visits of students of BBA, Second year to Bisleri, Uttar Pradesh. 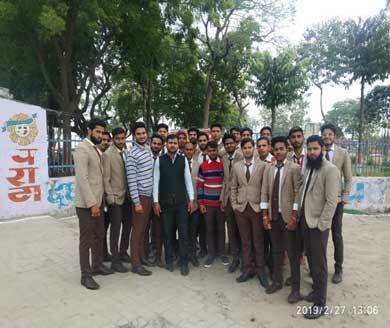 Industrial visit of Polytechnic Mechanical engineering final year students and Electrical Engineering final year students to Mohan Meakin Breweries, Mohan Nagar Ghaziabad, Uttar Pradesh. Industrial visit of students of B.Tech all braches final year students to Maruti, Gurugram, Haryana. 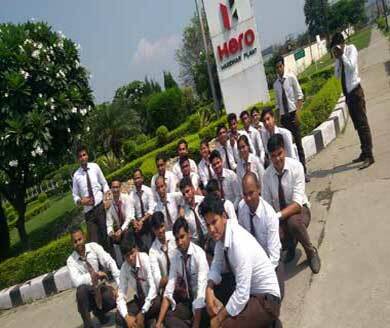 Industrial visit of students of Polytechnic Mechanical Engineering final year to Parag Agro Foods, Partapur, Meerut . Industrial Visit of students of MBA final year to Shree Cement Sikandarabad, UP.